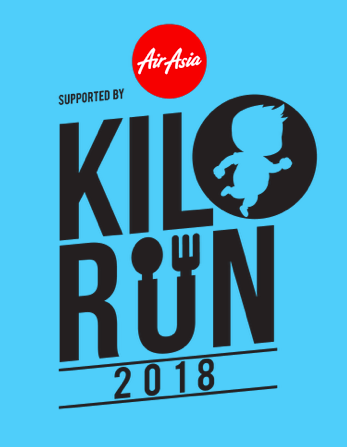 Kilo Run 2018 | JustRunLah! 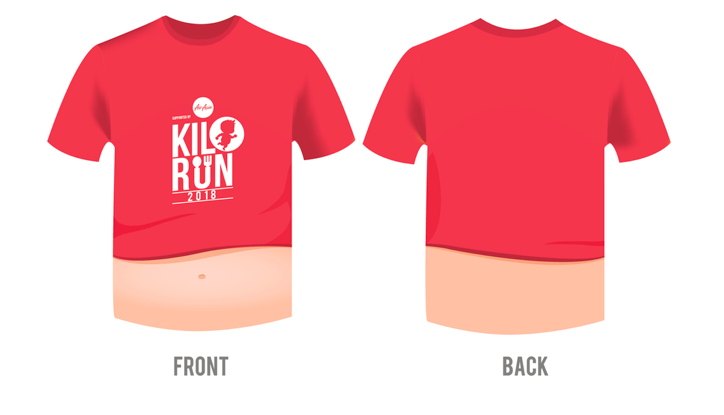 For KG (KILOGRAM) , the walk- run route that measure by Kilogram. 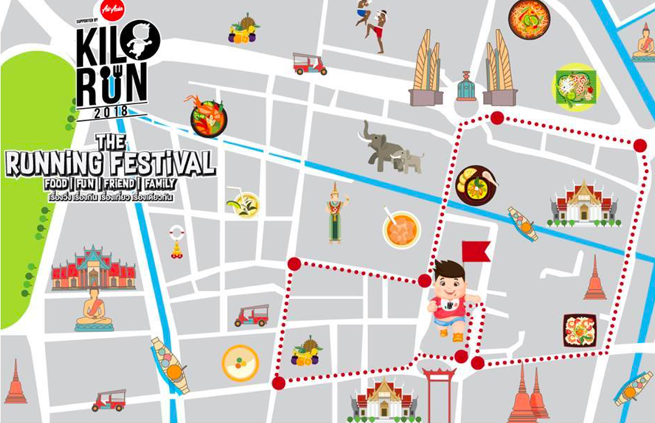 With the iconic attractions along the routes , Runners will get a chance to taste the Signature dishes from each city. 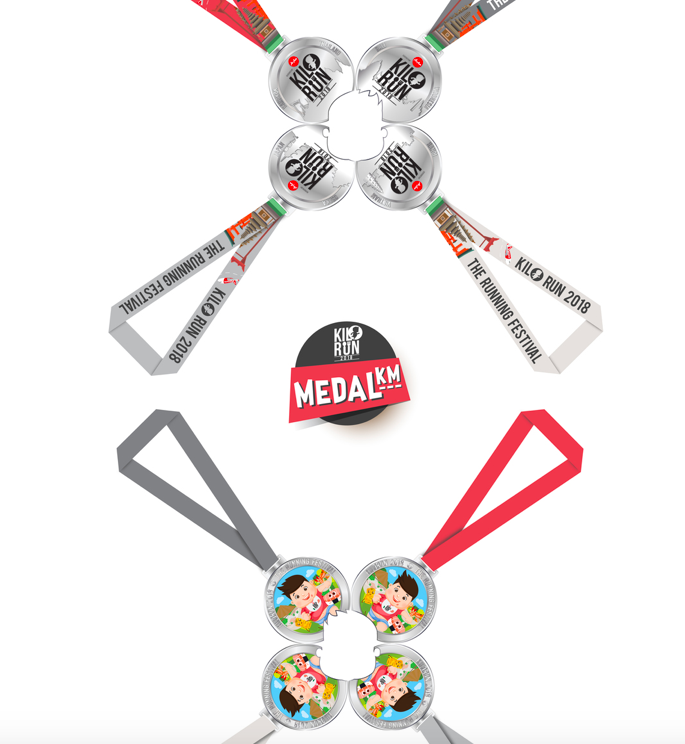 After tasted the selected dishes, the runners whoever gain weight according to these criteria 0.5 KG and 1 KG will receive the special KG medal. 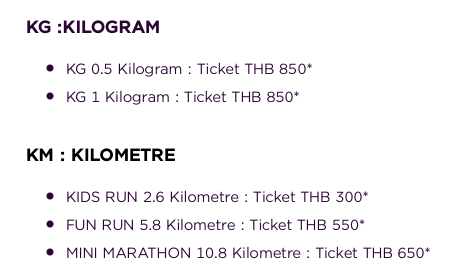 And that’s where the KG or KILOGRAM comes from.